“Romarias from Independencia Tambores from Libertad,” a program that has relived the path of 40 years of freedom, peace and democracy of Cape Verde. 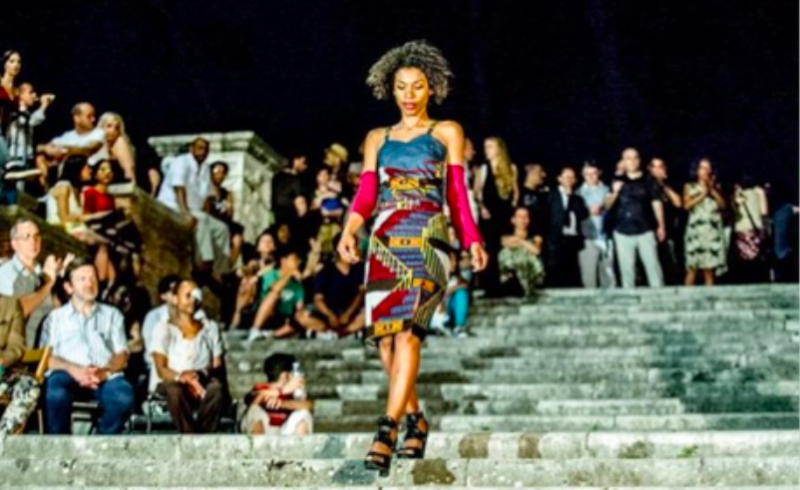 As part of the 40th anniversary of Independence of Cape Verde, the Cape Verdean Association in Rome, in collaboration with the Embassy of Cape Verde, wanted to create a series of social and cultural activities, also in view of the fact that 2015 marked the 55th anniversary of the arrival of the first Cape Verdean emigrated to Italy. The opening ceremony of 28 June included a performance of dance and drums that usually characterizes the closure of traditional folk festivals, in the specific case of “Kola” of San Pietro. 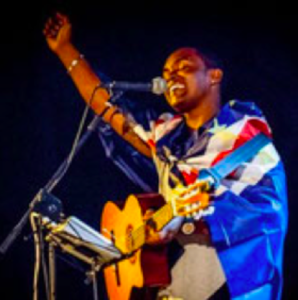 From June 28 to July 3 the music was emphasized through events on the main stage and the closing ceremony included a concert dedicated to Lusophony, with a repertoire of music from Angola, Brazil, Cape Verde, Guinea Bissau and Portugal. The program also included exhibitions of handicraft and publications about the archipelago and the Cape Verdean community residing in Rome, audiovisual and photographic exhibition, and tasting of Creole cuisine.